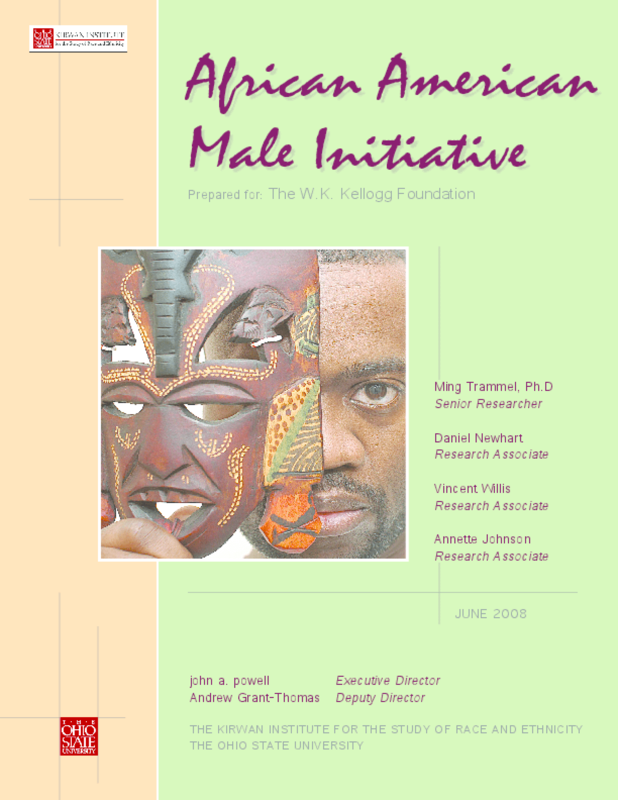 The Kirwan Institute presents a call to action to close gaps in the literature on African-American males and to move forward with policy solutions based on what is already known. The paper summarizes findings from an extensive literature review, a national advisory board and a national conference, and a project on mapping opportunity. Copyright 2008 Kirwan Institute for the Study of Race and Ethnicity.